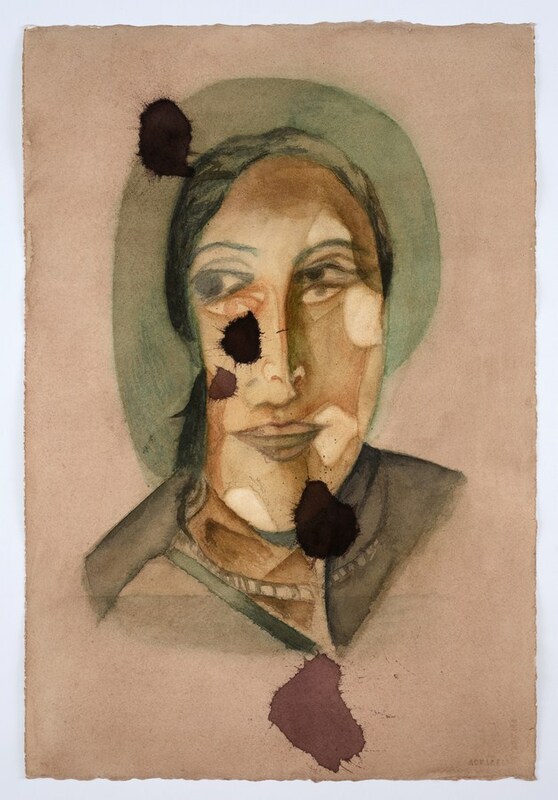 Vadehra Art Gallery is delighted to present Atul Dodiya’s solo exhibition titled ‘Girlfriends: French, German, Italian, Egyptian, Santiniketan, Ghatkopar…' that revisits portraits of women in history through the unique visuality of Dodiya. 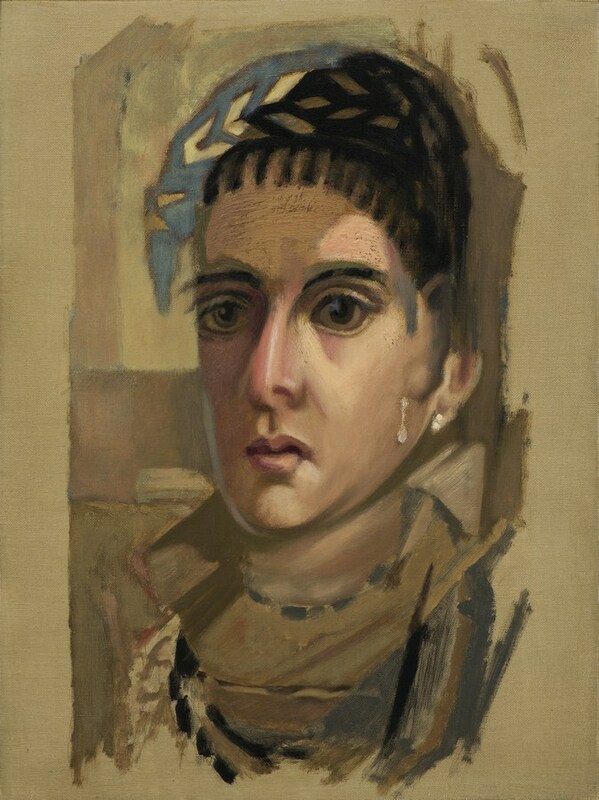 This exhibition consists of six bodies of works in multiple media that revisits female portraits by great masters. 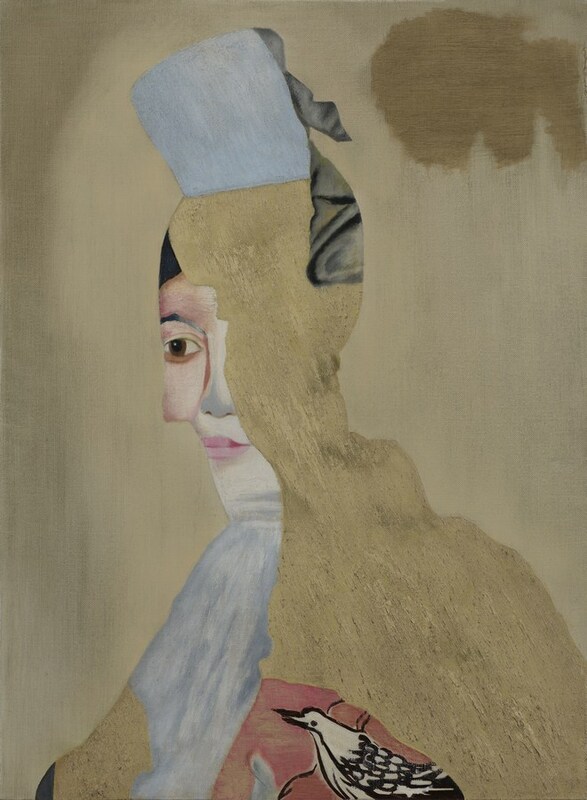 Through his careful selection of artists and works, Dodiya attempts to transform these diverse portraits, from different historic and geographical zones by engaging with the shared subject matter. 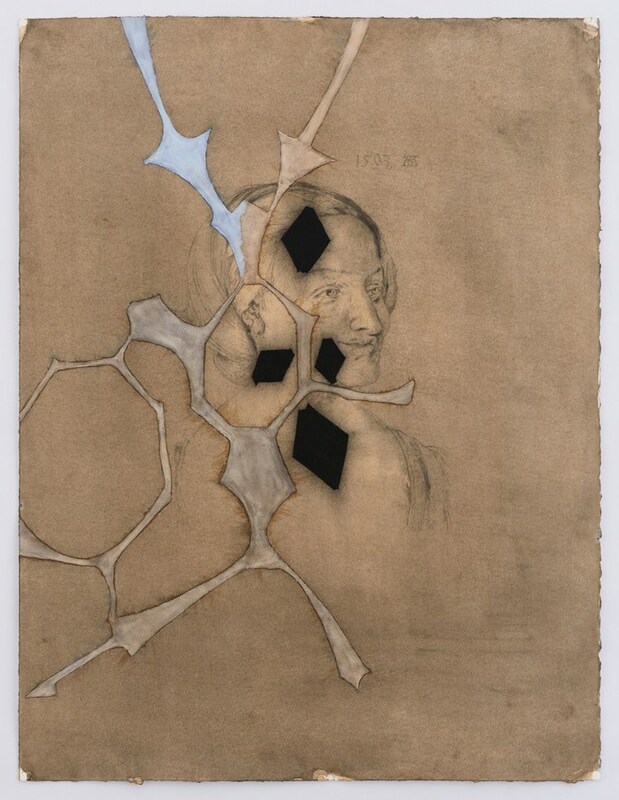 He chooses for his series - Francis Picabia’s portraits from the Dada period to the mid-50s, Albrecht Durer’s early 16th century drawings of female figures, representation of women from Piero della Francesca’s Arezzo Frescos of 'The Legend of the True Cross', Rabindranath Tagore’s 1930swatercolour portraits, Fayum mummy portraits from ancient Egypt, and an intervention with found drawings of an unknown artist from Ghatkopar, where the artist's studio is located. 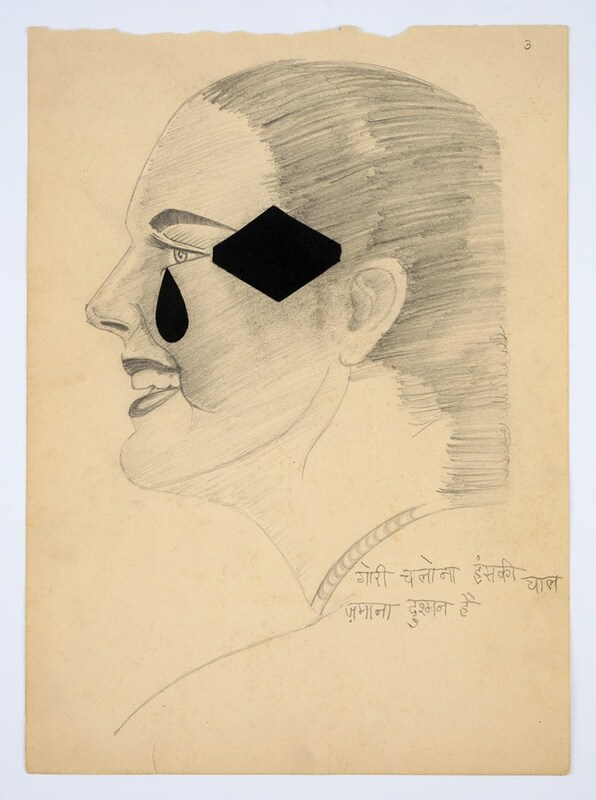 Atul Dodiya acknowledges that unlike his earlier works in the narrative mode, the challenge in developing this body of works which look at historical portraits is that they have no story to tell. Thus the primary enquiry became one of representation of time - how to convey all this time that has passed, of things lost, of residual memory and consciousness? It was as much an emotional exercise as one in formal experimentation of form and colour. Dodiya thus takes up different modes of transformation in each of these series, sometimes combining two or more figures by the great masters in a single frame. In the case of the Italian girlfriend series Dodiya plays with the surface, contrasting the aged matt look of a church fresco by Piero della Francesca with the use of market-bought synthetic laminate. The patchy surface of these murals indicative of time transforms into almost abstract planes of colour in his works. 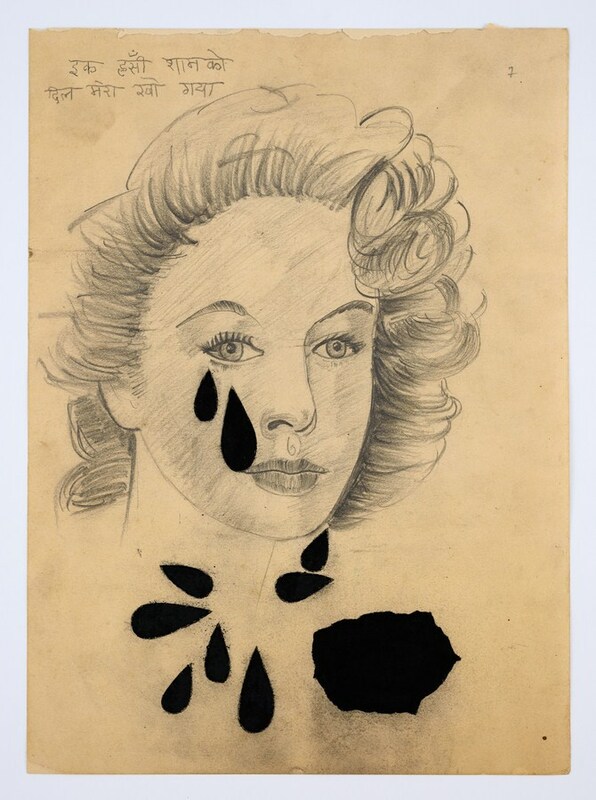 The French series referencing portraits by Picabia explore loaded paint in a modernist style alternating flat surfaces and figurative silhouettes. As always Atul Dodiya’s work is also highly personal, where each work is embedded in an almost extreme subjective emotion. 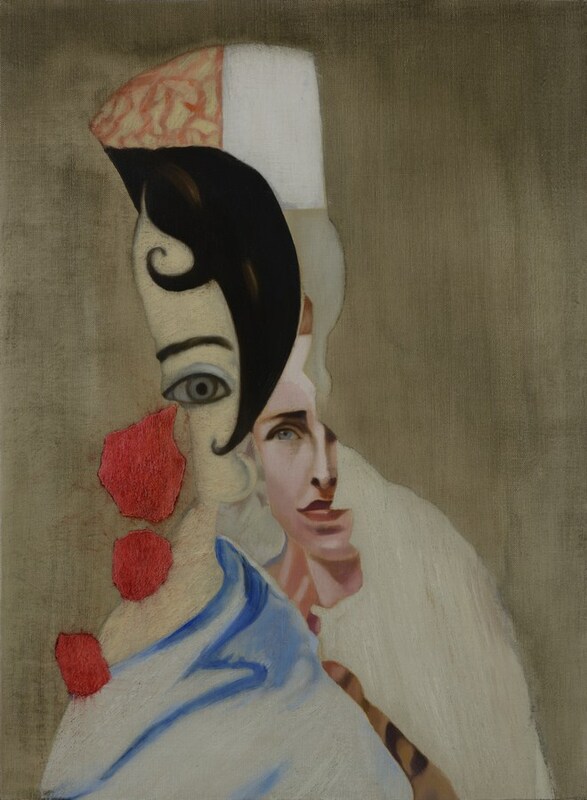 In the Italian girlfriend series where he uses bright crimson patches to camouflage the faces of the portraits he draws a parallel to his partner Anju Dodiya’s own experience of living with vitiligo which was like “floating clouds on her body”. 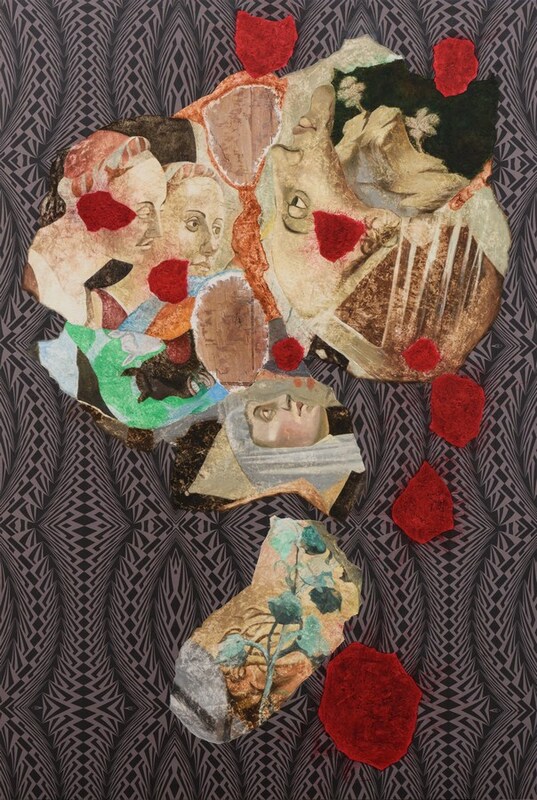 Petal-like, these abstract shapes move and transform, indicating the passing of time on the very body of the subject. 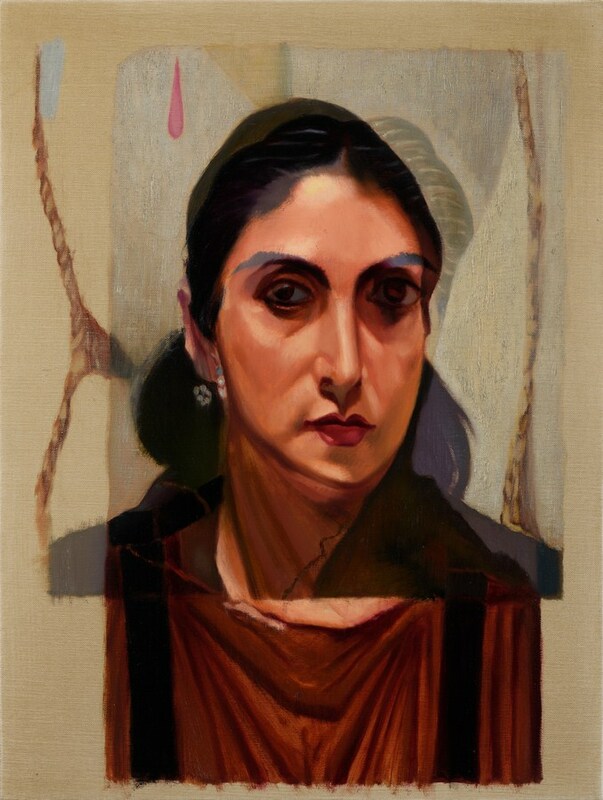 In the Egyptian girlfriend series Anju’s face gets morphed onto the portraits of the subjects, creating an interesting conversation between the female subjects across time. 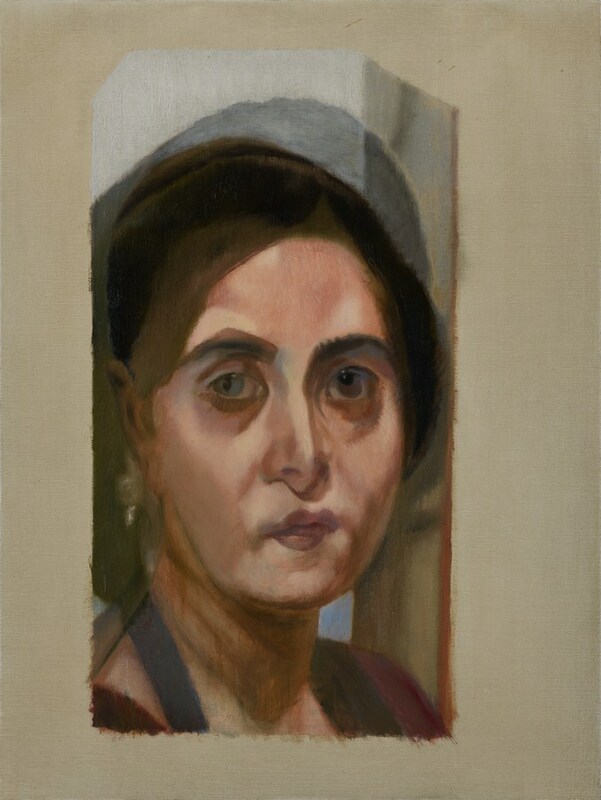 Through such juxtaposition this series further urges the viewer to look at the sitter as more than the muse and as an active subject determining the work in her own ways. 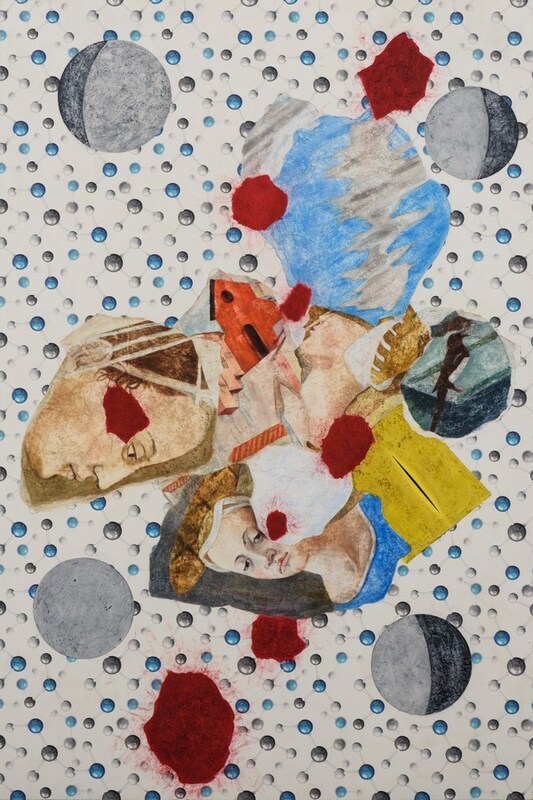 Overall this new body of works by Atul Dodiya is perhaps one of his most versatile experiments with form and content, where he has pushed himself to combine diverse imagery into a single show. 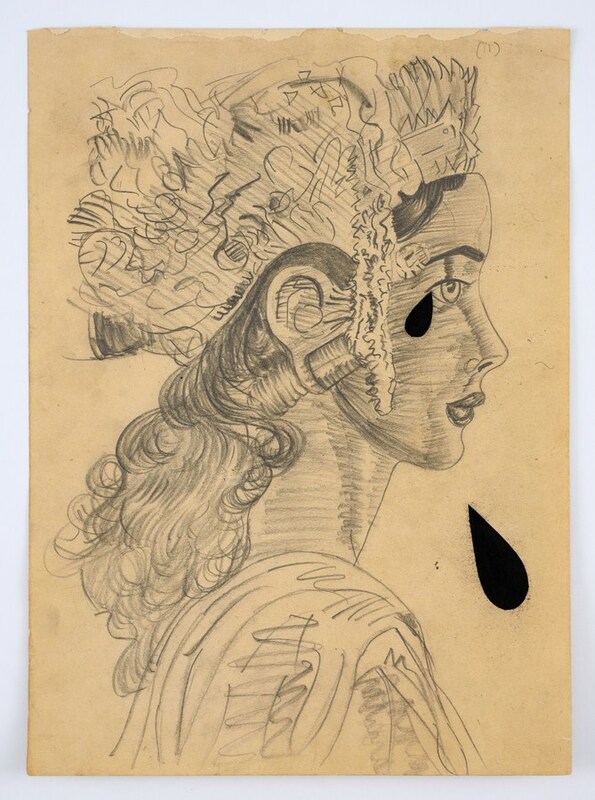 While the viewer might get glimpses of his recognizable artistic style, he completely revisits his own artistic practice and his mode of engagement with the subject reassures us of Dodiya’s ability to unlearn and constantly rebuild his vocabulary. It has been three years since Dodiya’s last showed in Delhi, the last one being his mid-career solo at the NGMA, New Delhi, 2013-14. 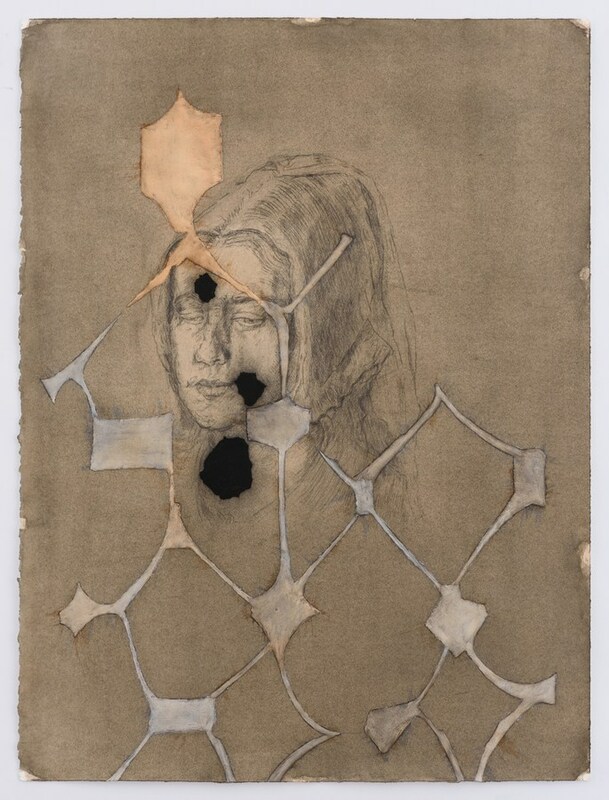 His other recent solo shows were held at the Bhau Daji Lad Museum, Mumbai in 2014-15 and Daniel Templon, Brussels in 2015.